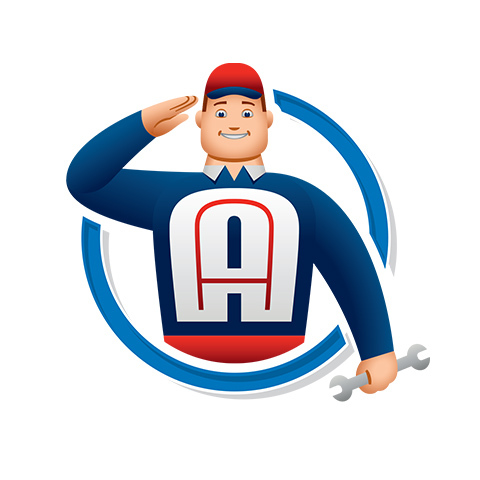 When you are looking for a team of highly skilled home service experts to keep your plumbing, heating, and AC systems working, look no further than All American Plumbing, Heating & Air. Their technicians are highly trained and committed to offering top-quality workmanship and customer service when you need it most. The company proudly offers a wide variety of services, including plumbing services like repiping, trenchless repairs, water treatment systems, and sump pump installation, and HVAC services that cover the installation and repair of central air conditioners, furnaces, heat pump systems, evaporative cooling systems, and indoor air quality systems. To schedule your appointment, call their offices Los Banos at All American Plumbing, Heating & Air today.